The Devastator II Gaming Keyboard and Mouse Combo was one of the Cooler Master devices, that could be seen on the CeBIT 2016. For people who like mechanical keyboards and are looking for a new illuminated one together with a mouse at a low price could find this one interesting. There are three different types of this combo: Red, green or blue. We have tested the blue one. Many thanks for the support of the manufacturer Cooler Master. At review date the Cooler Master Devastator II Combo has a price of approx. 40 Euro (08/2016). 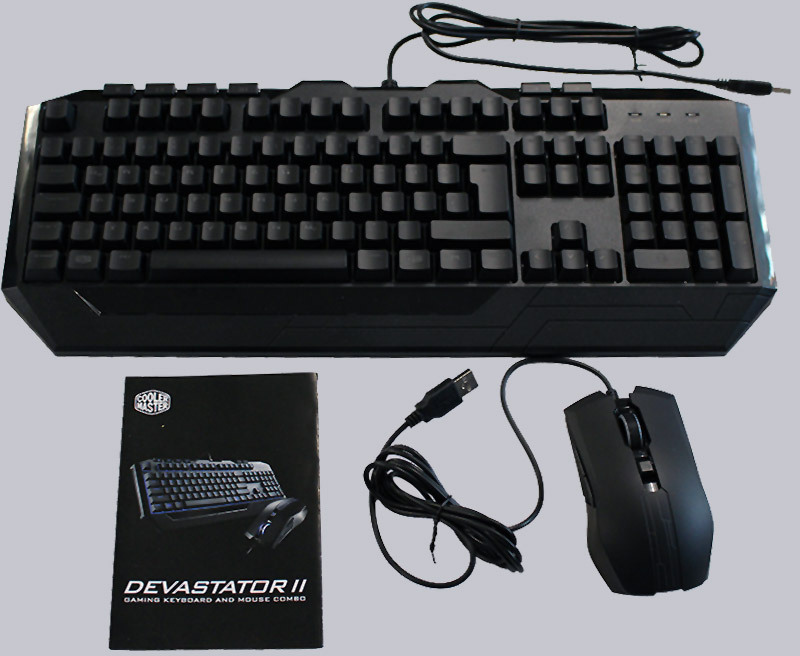 Here you can buy the Cooler Master Devastator II Combo. The package contains the keyboard and the mouse in blue as well as a quick start guide. Both, keyboard and mouse are black. The parts where the illumination is seen are transparent and hardly noticed, which causes problems to read the letters on the keyboard. While the outside of the mouse only consist of matt plastic, the keyboard also has some glossy parts on it which are very susceptible for fingerprints. 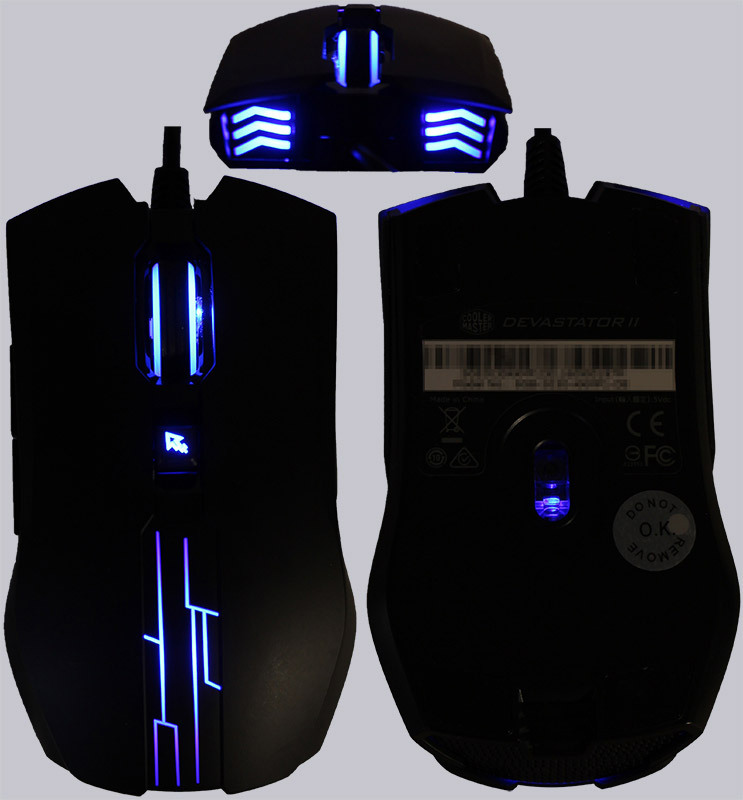 The keyboard has lines on the palm rest which can also be found on the illuminated parts of the mouse. So the combo has a uniform design and looks good. Although it is only a half-mechanical keyboard it feels like a mechanical one. With every released key it gives a "click" sound as feedback. It is blue illuminated, but when you do not look directly from above, the letters are still bad to read. The illumination must be turned on each time after the computer booted. There are some extra keys to change the volume and operate with media players. Both Windows logos on the Windows keys were replaced by the Cooler Master logo. The caps can be removed easily from the keyboard and the buttons are Cherry MX compatible. It is also very easy to reassemble the keyboard. While larger buttons like the space bar have metal clips that are often difficult to install, here you only need to press it down. 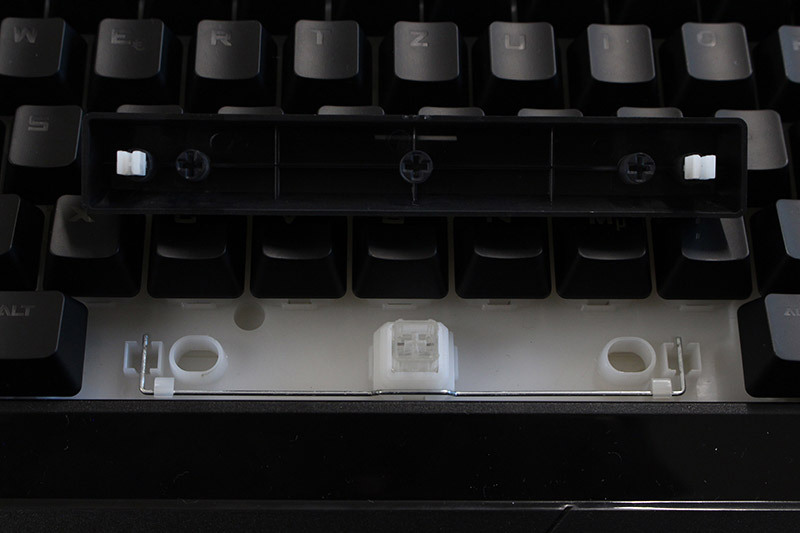 On the bottom are rubber feet installed, so that the keyboard remains at its place and plastic feet to lift the keyboard up a bit. The mouse is rather low and fits well in the hand. It is also blue and has six buttons. There are the common left and right button and the mouse wheel as middle button. There is a button near the mouse wheel to adjust the dpi in three levels (2000 / 1600 / 1000) shown by the brightness of the button. The last two buttons to move forward and backward in the browser are on the left side and right hander can use it with the thumb. 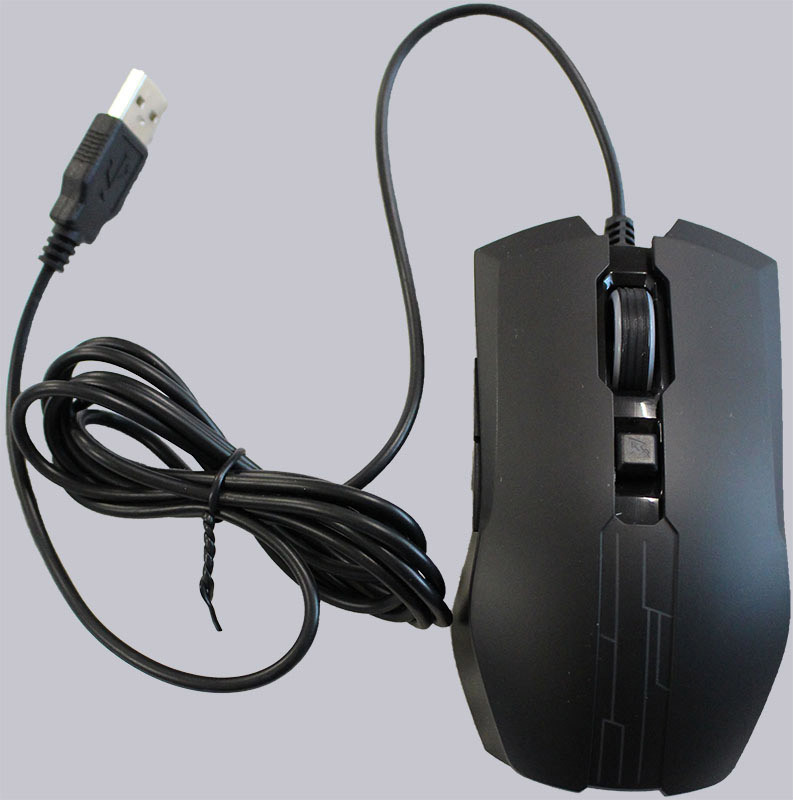 Because the mouse is symmetric it is also easily to use with the left hand. Rubber sides provide grip but attract dust. Who is searching for an inexpensive mechanical keyboard with mouse and does not want to pay much money for a real mechanical keyboard could be well served. The issues are that the letters on the keyboard are not always easy to read and the caps can be removed too easily. For example while playing hectic games with sweaty hands or tearing at the caps because of boredom. 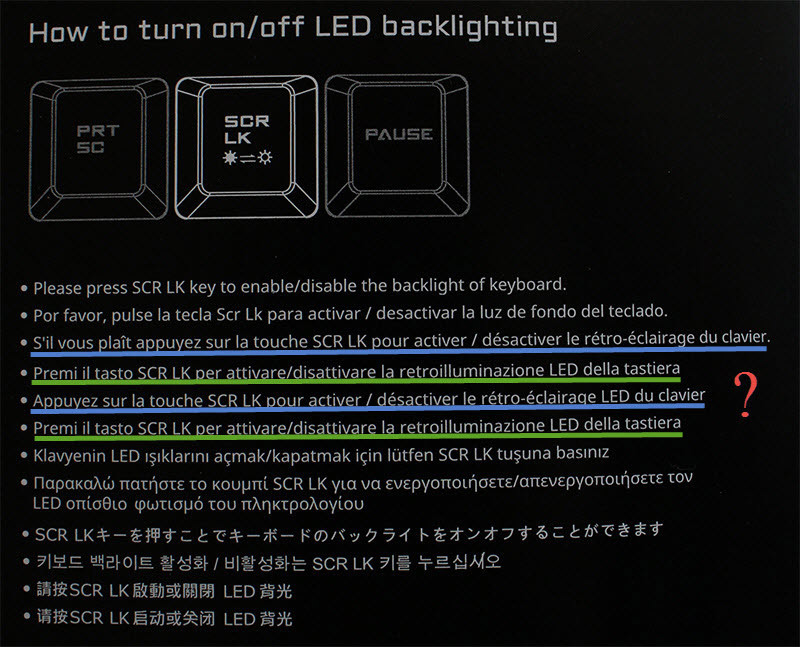 Especially at the beginning it is annoying to turn on the illumination and dpi settings after the computer booted. It is a pity that the combo only has one colour but in this price range that is quite normal. The click sounds of the keyboard and the mouse are clear to hear so others - for example other employees in the office - can get annoyed after some time. At university some other students used the mouse and gave positive feedback. 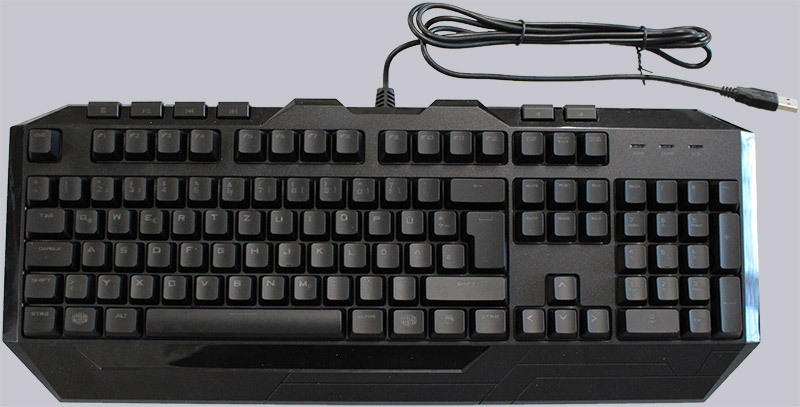 Here you can order the Cooler Master Devastator II Combo inexpensively.